Model M-HH1 delivers year-round service outside or in unheated buildings. 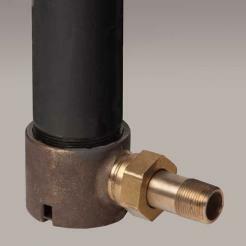 To provide freeze resistant functionality, the Contrl Valve is located below the frost line. To operate: step on the Pedal, which raises the internal supply-line assembly to open the Valve. 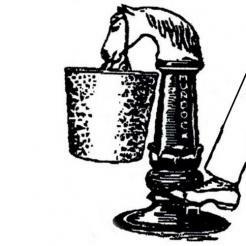 When the Pedal is released, the Self-Closing SPring lowers the internal supply-line assembly to close the Valve. Constructed of heavy lead-free brass, premium-quality iron and aluminum bronze castings, the M-HH1 is designed for trouble-free reliability and easy mainenance. Unit shall be capable of year-round use in freezing weather. Unit shall extend below grade level so that centerline of Supply Inlet is positioned at or below frost line. Inlet shall have 3/4" NPT male connection. Water shall be gravity-evacuated from Inner Supply Column when Valve is shut off. Valve shall be pedal operated. Pedal shall be fabricated of one-piece aluminum bronze casting finished with a heavy grade of black enamel paint. 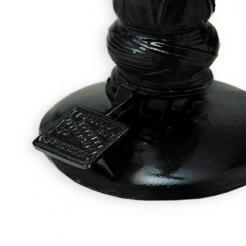 Pedestal shall be fabricated of heavy, one-piece iron casting finished with a heavy grade black enamel paint. 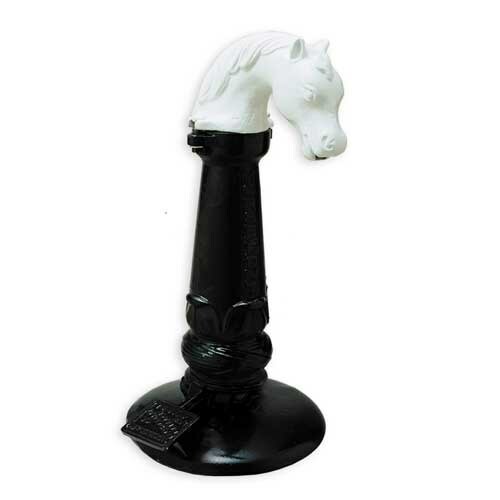 Horse Head shall be one-piece iron casting finished with a heavy grade white enamel paint. Inner Supply Assembly shall incorporate solid brass castings. All solid brass castings shall conform to ASTM standards B61 and B62. Lead-free castings are used in all waterways. Outer Casing shall be black iron pipe, finished with a heavy grade of black enamel paint. 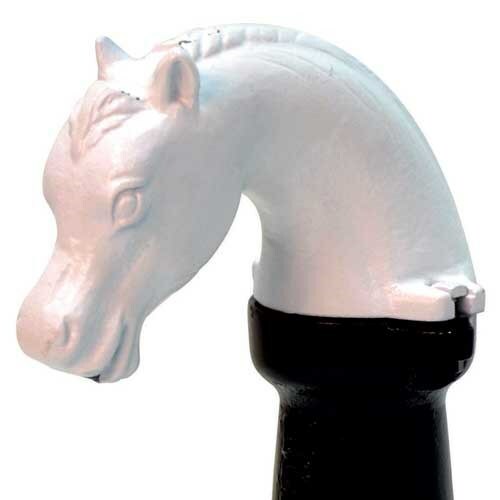 Hydrant shall consist of internal supply line and a surrounding Outer Casing Pipe for protection of waterway.